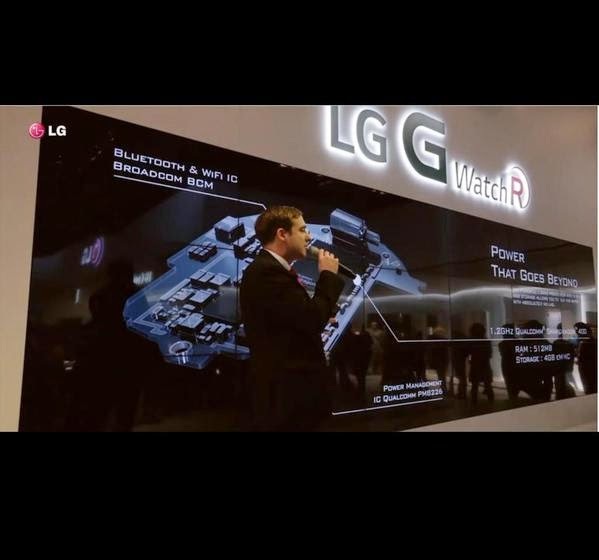 Android Wear G Watch R LG Wifi LG's G Watch R - does it have Wifi or not? LG's G Watch R - does it have Wifi or not? R'uh r'oh... this latest update for Android Wear is starting to cause plenty of questions lately. First off the mention of Wifi and how the LG G Watch Urbane would be the first to have it. Then folks realized that the Moto 360 had it... then apparently the Gear Live also. Do you see it? Up there in the top left? It says the Broadcom IC has Bluetooth & WiFi. So will it be able to use it? According to LG, no. But it's in there. Is it just disabled, or is LG mis-stating? It's got many to ask tough questions; like fellow Android enthusiast +Juan Sanchez posted on Twitter. Look it over and you'll see that it's in there (there's a WLAN test result although the EUT - equipment under test - only lists the Bluetooth radio). Does having WiFi matter to you?